I have moved here from my past blog after having thought of it for a very long time. I have missed the Blogger platform ever since I changed a few years ago so I thought why not change back now that I'm buying and setting up my own domain? So that's what I did. For you who have followed me for some time, the show will go on as usual! Only it will happen here instead of the past blog. Also it will be in English only now...and yes. 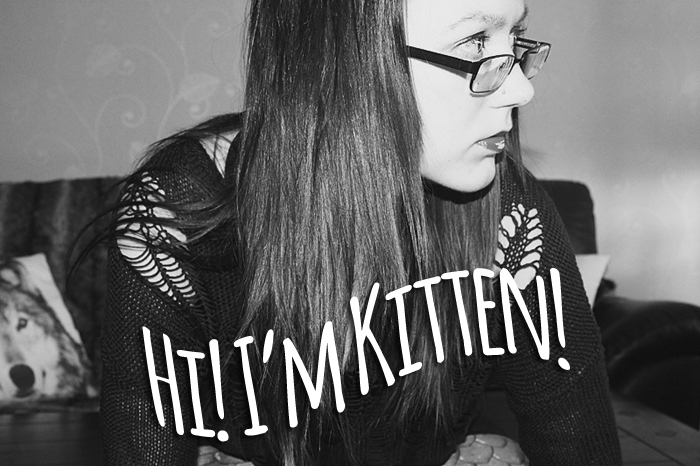 I'm Kitten and I'm a 20 something crazy fangirl, born and still located in Sweden. I run a daily life blog, with fashion and other things that falls in my love category, I just do it with a fangirly touch to it. Still have a few kinks to work out (like I only got the custom domain part half right LOL but no worries) but it'll be a quick fix, hopefully. Working on updating the url on my bloglovin' account, hopefully it'll be fixed soon to the new one.